An Italian Delight in the heart of Yamba! If you’re looking for places to eat during your stay in Yamba, Sassafras Restaurant in Coldstream Street is a great Italian restaurant. 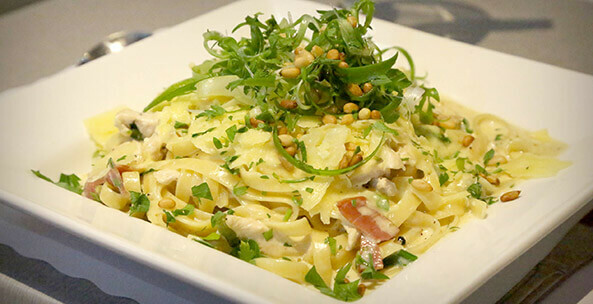 Offering a huge range of pastas, salads, gourmet pizzas as well as your classic pizza recipes, Sassafras is a great location for the whole family. Rated 4.5 out of 5 stars on TripAdvisor, they are almost guaranteed to be a crowd pleaser. The best part is, they are only a 5 minute walk down the road from the Cove Yamba Holiday Apartments! Book your stay today and experience all that the beautiful town of Yamba has to offer.